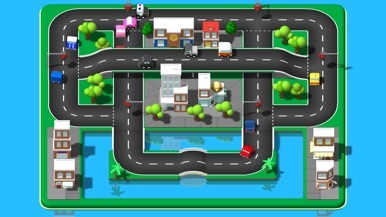 Build roads for your town, add cars and scenery and keep the traffic flowing! 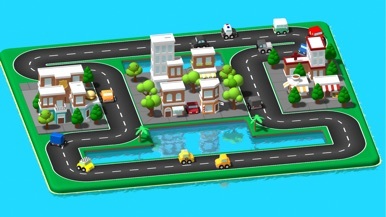 Car Kit is a fun building game for kids. 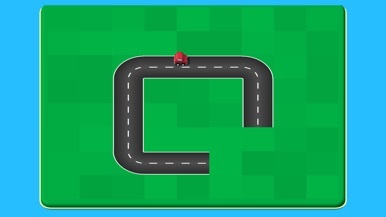 Drag and drop tiles to build your roads with straights, corners, bridges and traffic light junctions. 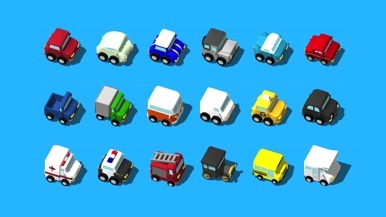 Then add cars from the selection of over 20. 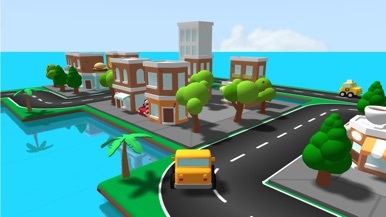 Once you have built your world you can take control of any of the cars to drive around and explore - make sure you don’t crash! The We are ADAMS App brings important news, upcoming events and other updates related to Adams Land and Cattle to our business partners, customers, employees and their families. With the We are ADAMS App on your phone you receive those updates on the go. Supporting the European Digital Ecosystem by Connecting its Leaders. NOAH Connect is the exclusive networking platform for digital leaders.